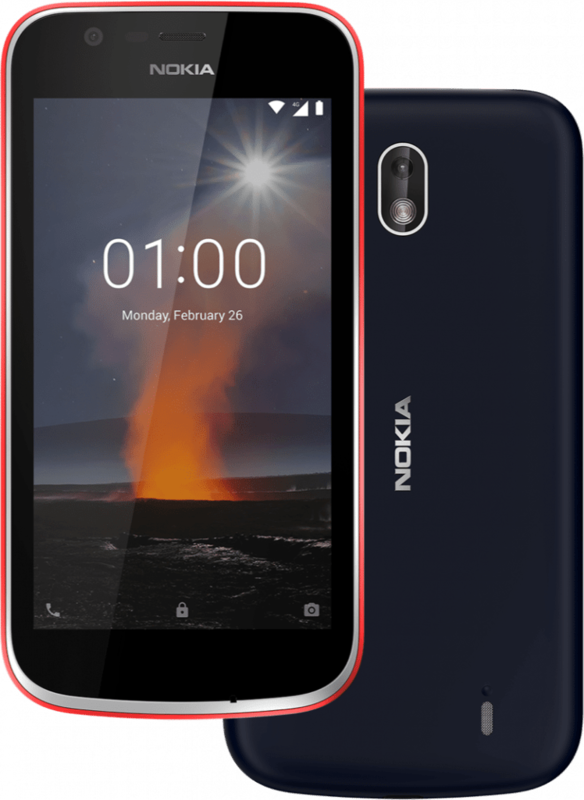 Nokia 1 is undoubtedly the phone that most Indian with super tight budget would prefer over any other smartphone of this segment. Priced at INR 5499, the phone is expected to bring shivers to market leaders Xiaomi and Samsung under the INR 7000 price section. The entry level Android phone is now officially available in India. The phone is powered by 1.1 GHz Quad Core MT6737 processor and Adreno 304 GPU. Not just that, 1GB of RAM will help users enjoy every application with ease. 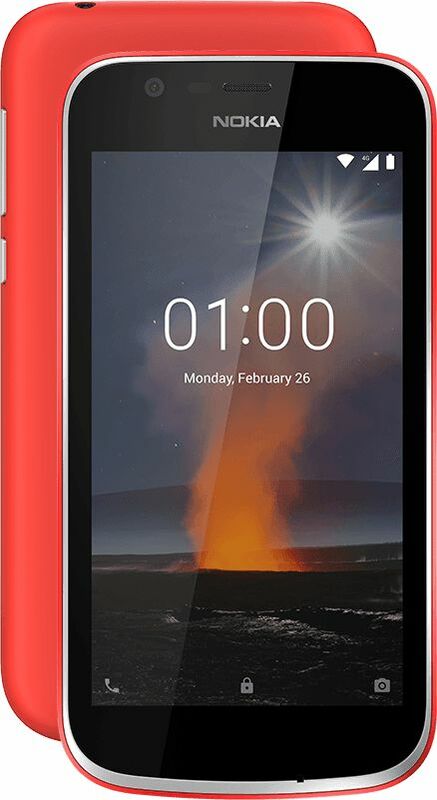 Nokia 1 offers 8GB of internal storage and 128GB of expandable memory limit. 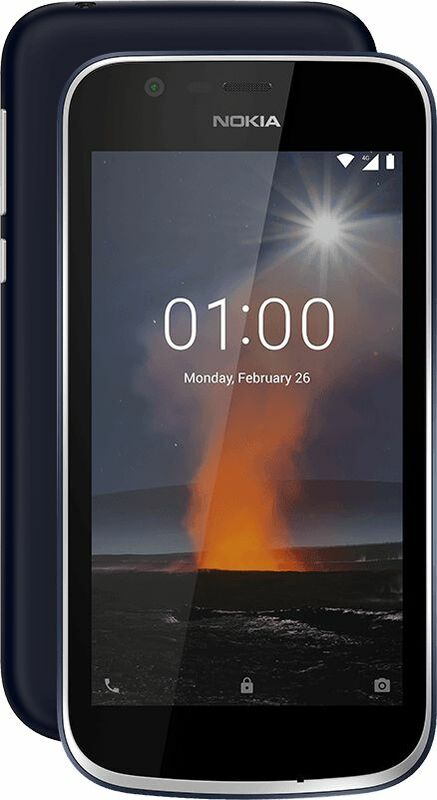 Nokia One uses a 2150 mAh battery but options like fast charging goes missing from the package. Users will get 4G VoLTE, WiFi connectivity, Bluetooth 4.2 and GPS as standard. It measures 9.5 mm in overall thickness. 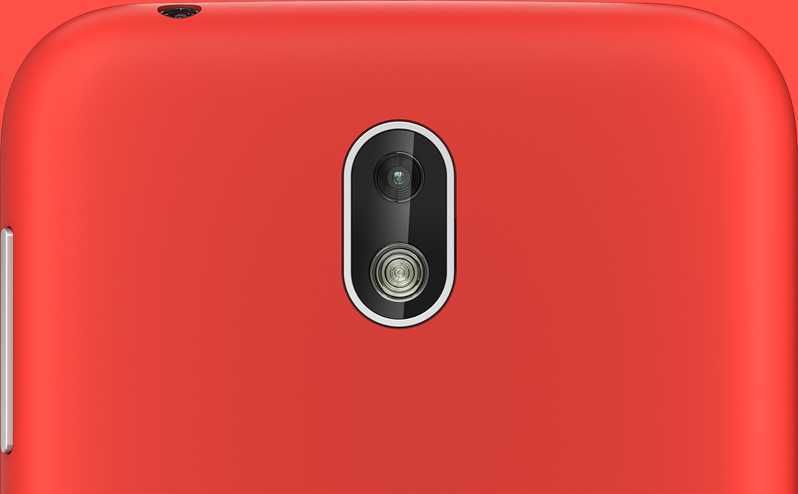 Nokia offers 5MP primary camera with LED flash and 2MP secondary camera for video calls. It runs on Android 8.0 Oreo Go Edition and thus, will be using less space out of the internal storage. 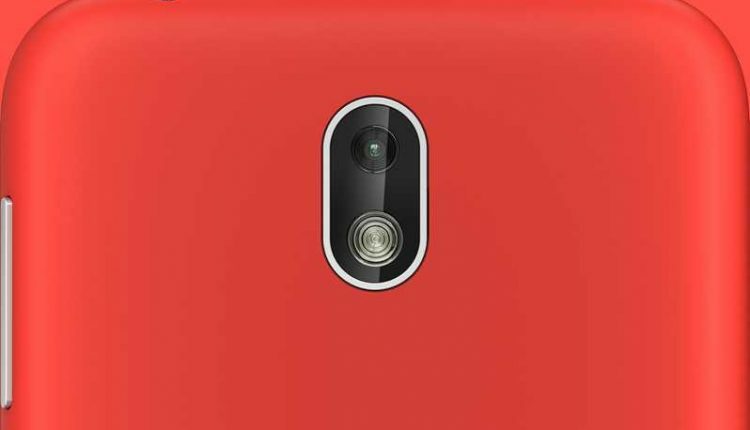 Nokia 1 comes in Warm Red and Dark Blue shades while buyers can get Azure, Yellow, Grey, Pink and many more Xpress-on covers for the phone.